Closeout. 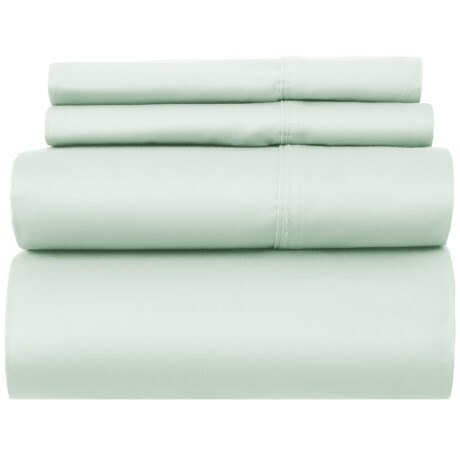 This Studio Row California King sheet set offers cozy comfort night after night and wash after wash thanks to its 400 thread count cotton. Available Colors: SMOKE. Sizes: CAL KING.